Lazing by the pool, soaking up the sun and summer vacations are the major highlights of this season. We enjoy the sun’s rays thoroughly and binge through buckets of ice-cream. We turn up the AC real high along with our intake of liquids. This is it. Summer brings out the best in all of us and we don’t want it to end. You know who else gets really excited by the temperatures? Bacteria! Sorry we ruined your tropical dreams with the idea of single celled organisms, but it’s true. Summer temperatures are optimal for the growth of several strains of bacteria and fungi. Your home is a favorable incubation ground and you need to think of ways to keep it clean and fresh for the summer. 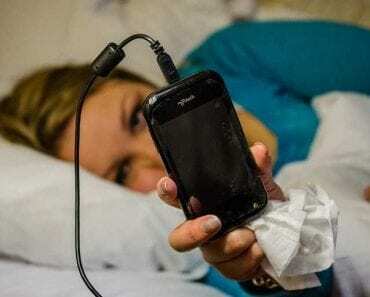 We can help you out there. The easiest way to maintain a clean and healthy home is to make sure the air is clean and your drinking water is pure. Clean air and clean water inhibit the occurrence and growth of harmful microorganisms inside the house. Luckily, QNET has got you sorted in both departments. 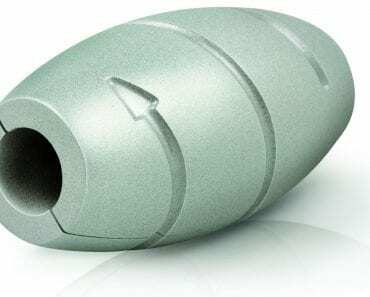 To combat the growing challenges of purifying water without losing its vital qualities, and keeping our families safe and healthy, QNET has partnered with KENT, a leader in healthcare products in India. 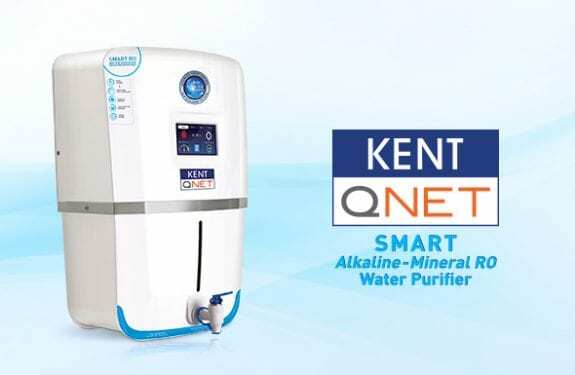 The result of months-long research and development is now ready and available to our customers in India in the form of the brand new, path breaking, feature-packed KENT-QNET SMART Alkaline Mineral RO Water Purifier. 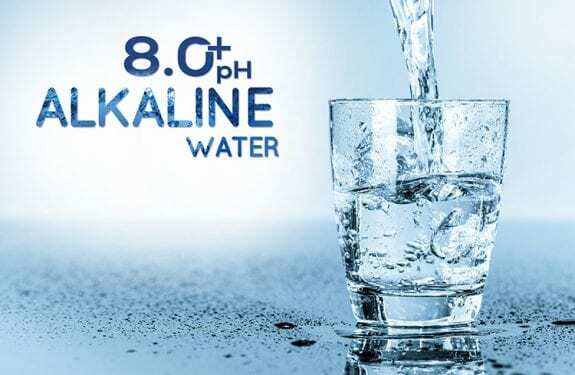 The KENT-QNET Water Purifier not only cleans your water through a multi-step filtration and purification process, but also helps maintain optimum pH level to give you safe, healthy and alkaline drinking water. In conventional RO Water Purifiers, only 20% of water is recovered as purified water and about 80% is rejected which is often wasted. KENT’s Save Water Technology employs a computer-controlled process that recovers more than 50% water as purified water. The rejected water is stored in a separate tank that can be utilised for mopping and washing, resulting in less water wastage. QNet has joined hands once again with Sharp, the global market leader in innovative air purification products to bring to our customers a state-of-the-art intelligent air purifier with humidifying function. 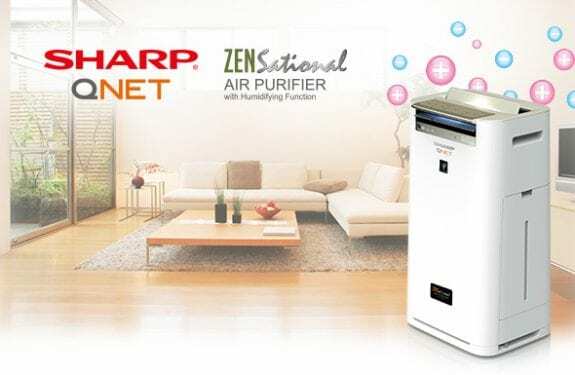 The new SHARP-QNet ZENsational Air Purifier has Sharp’s patented Plasmacluster® ion technology, an integrated humidifier, and 7 Intelligent-Detection Modes, the first of its kind in this category. Now that you know what truly works to keep your water and air crystal clean, you can spend your summer relaxed and microbe-free. Stay indoors, stay hydrated and stay healthy. Disclaimer – For a fully clean home, please continue keeping your help as well. The floors and window grills still need to get cleaned!